Gabriel Vigneau was the first owner of the Chateau Rayne Vigneau in 1635. The daughter-in-law of M Vigneau, daughter of the lord d'Yquem, quickly took over the running of the property. Madame de Rayne purchased the domain in 1834, giving her name to the Chateau. The Sauternes Premier Cru has been owned by CA Grands Crus since 2004. 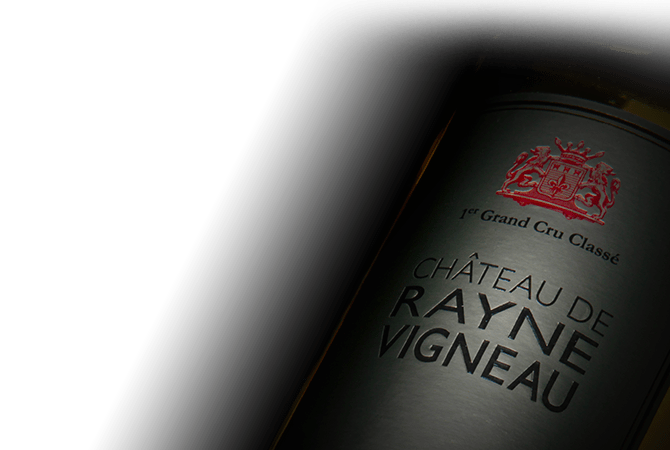 Vintage after vintage Chateau Rayne Vigneau represents a sure value asserting the appellation style with intensity, freshness and length.